There’s always a never-ending assortment of beauty products to choose, ranging from makeup to lotion, perfumes, anti-aging creams and so much more. The question is, how do you know that you’re getting the best bang for your buck without ever opening the package? 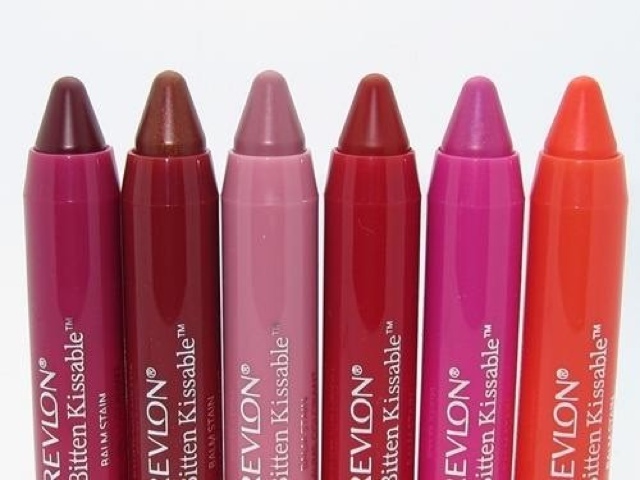 Easy ... these five summer beauty products are College Gloss tested and approved to save you the hassle of dishing out the dough for a product you’ve never personally tried. 1. Nothing is more important than skincare to maintain your natural beauty, so make sure you protect it! It’s been said time and time again, but seriously ladies, wear sunscreen!!! 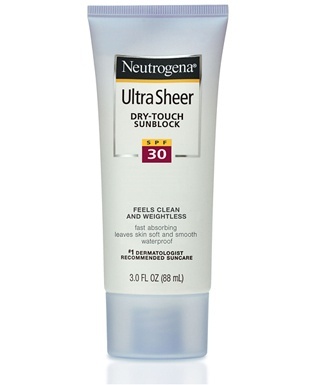 Neutrogena Ultra Sheer SPF 30 won’t clog your pores and doesn’t feel greasy like some sunscreens. 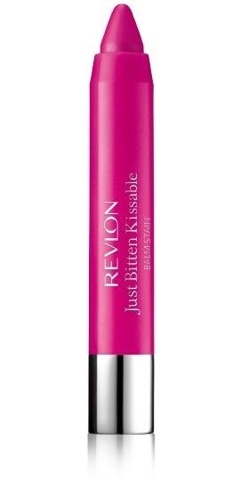 It retails for around $8 and can be purchased at your local drugstore. 2. If you prefer to maintain your youthful skin and stay in the shade this summer, don’t fret because Summer Always Scented Gradual Tan Body Lotion is the best way to keep your skin healthy and still achieve that summer glow. This product can be purchased at Sephora for $28. 4. 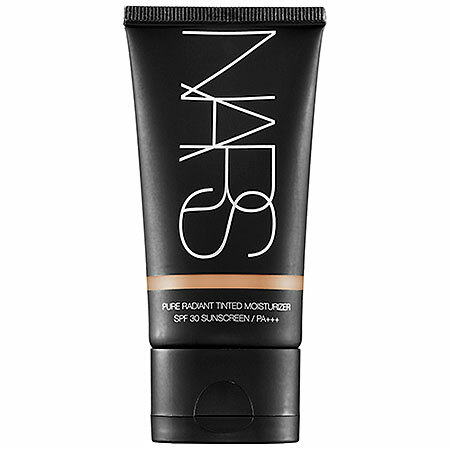 Every beauty product list needs an item you can splurge on, and NARS Pure Radiant Tinted Moisturizer is just that. With SPF of 30 and lightweight, oil free coverage, this product is sure to become one of your summer essentials. Retailing for $42, this moisturizer is worth the extra cash. 5. 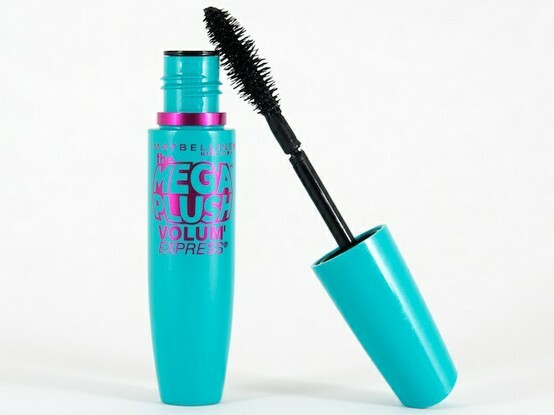 Finally ladies, you can bat those lashes without the fear of them being brittle with Maybelline's Mega Plush Lash Volume Express mascara. The new gel formula allows your lashes to feel sweet and soft to the touch without flaking or breaking. Retailing for $8, it’s worth a try, and the benefits certainly outweigh wasting your time with any other mascaras that may flake out on you! Whatever product you choose this summer, remember that skincare and sunscreen are the most important summer essentials to maintain your youthful glow. Leave us a comment below if you purchase one of these items to let us know how they’ve enhanced your summer beauty!